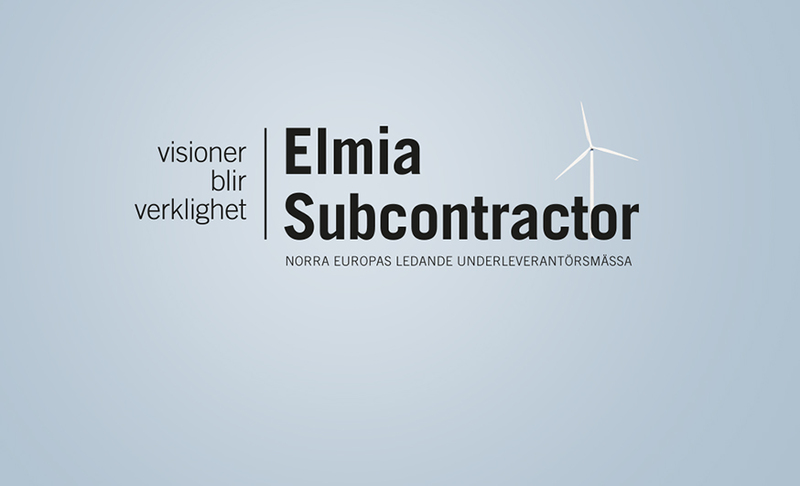 See you at ELMIA Subcontractor 13-16 November. You find us in hall D01:56. Please click to register.